Our challenge was to convert a rough 2x4 and plywood construction into a workable abdominal exercise gym unit. This unit has two modes of operation. One utilizes a shoot channel, and the other a bouncing board for fast-paced routines. The user sits on the bench and while sitting up, throws a medicine ball into the shoot. 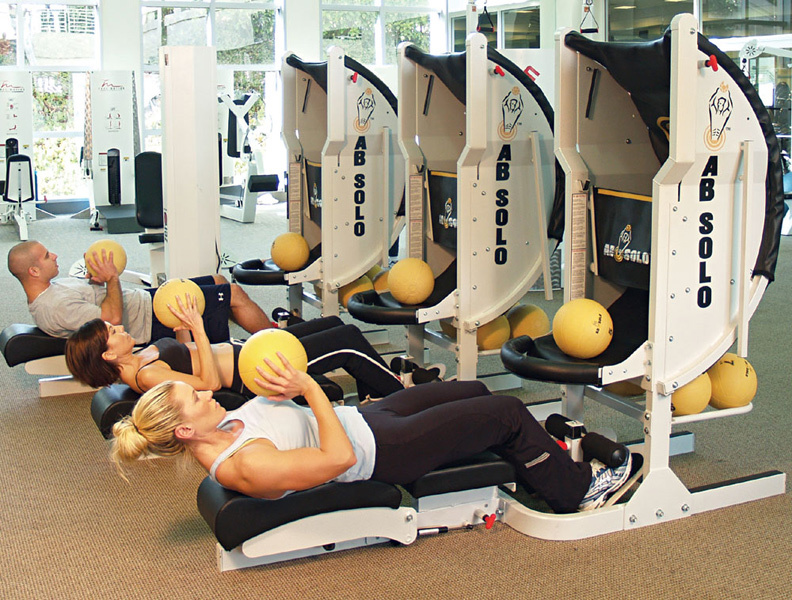 This unit is the first abdominal exercise system that is both effective and FUN! 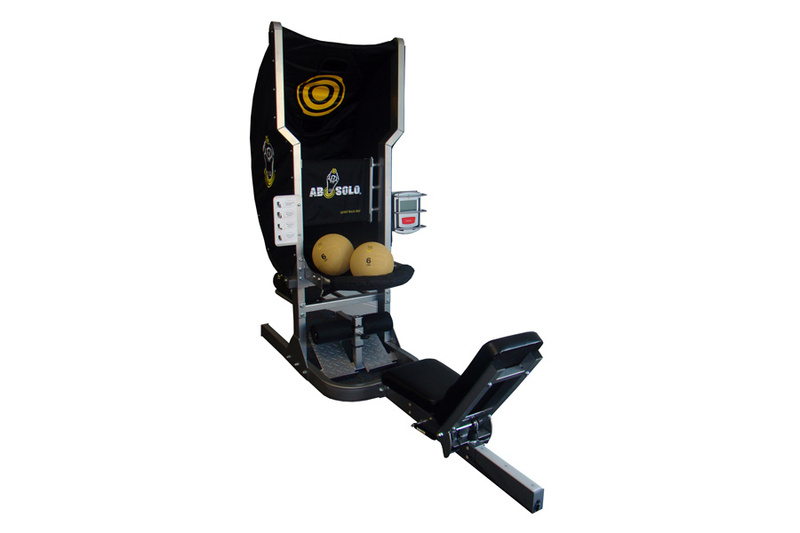 It replaces the boredom and drudgery of performing traditional "crunches" on other standard abdominal machines. 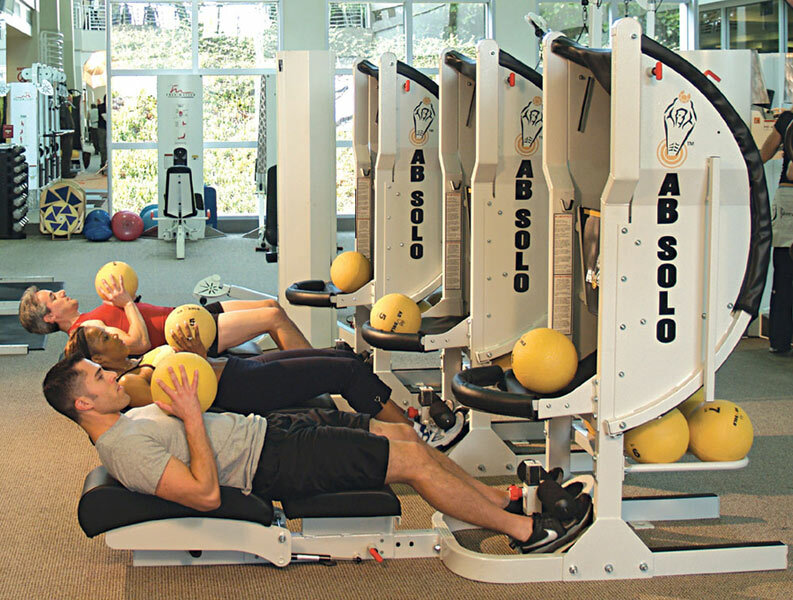 The unique combination of performing crunch movements with the interaction of tossing a medicine ball improves the cardiovascular system, burns calories, increases upper body strength and increases flexibility while building core strength.